Based on a true story, this chronicles the life of Italy’s first female prison governor. After suffering a personal tragedy, Armida dedicates her life to her job. Despite dealing with the worst of mankind, she never loses her humanity or sense of justice. 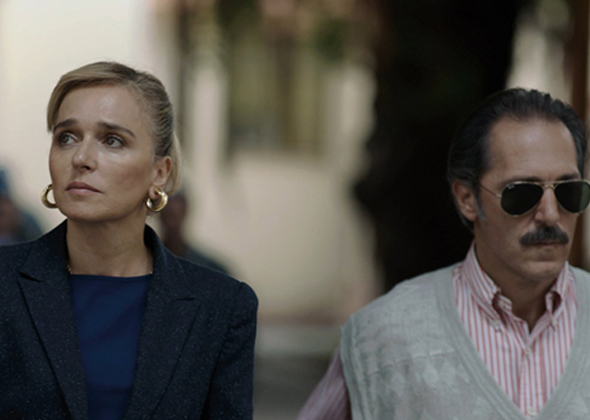 Based on a true story, LIKE THE WIND chronicles the life of Armida Miserere (Valeria Golino) who became Italy’s first female prison governor. After suffering the loss of her loved one, Armida dedicated her entire life to her job and came in contact with the worst criminals & mafia bosses of our time. LIKE THE WIND is the intimate portrait of an exceptional woman, both tough and fragile, driven by her sense of justice and her inner pain.